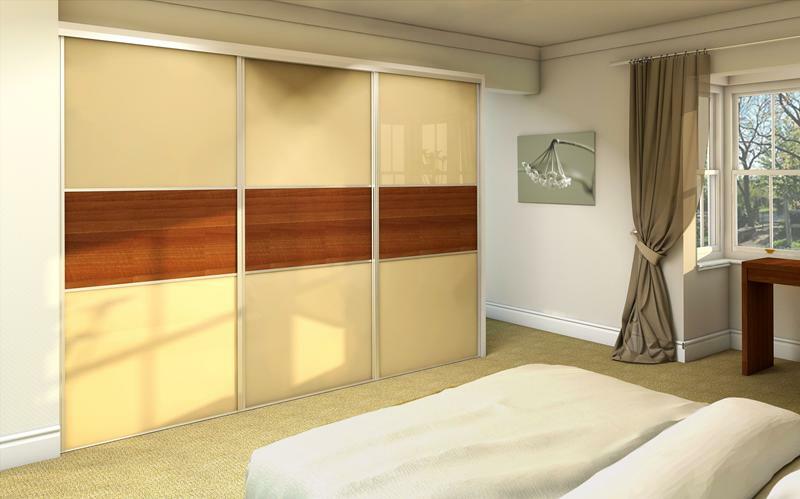 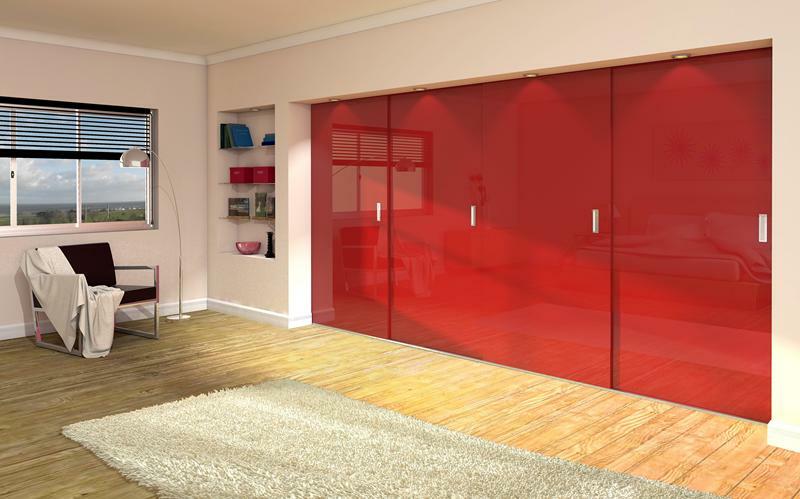 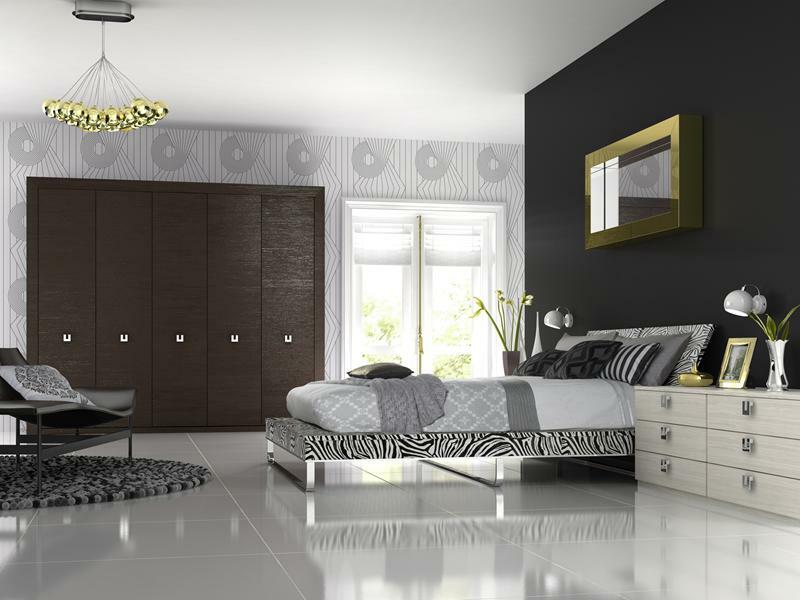 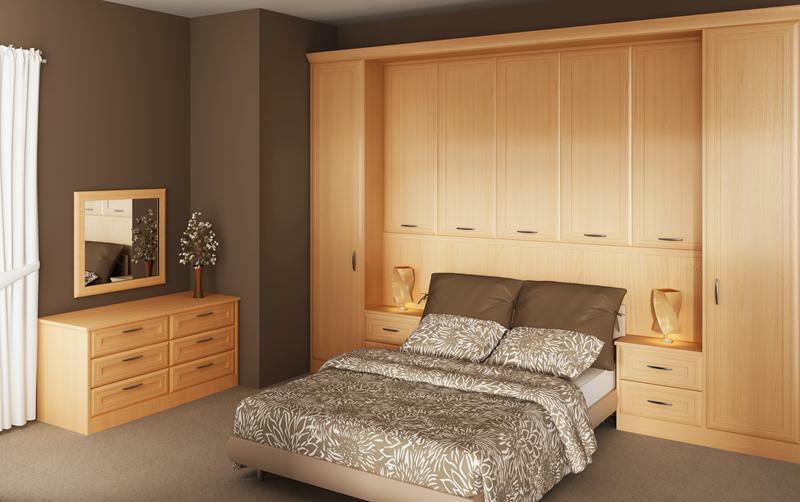 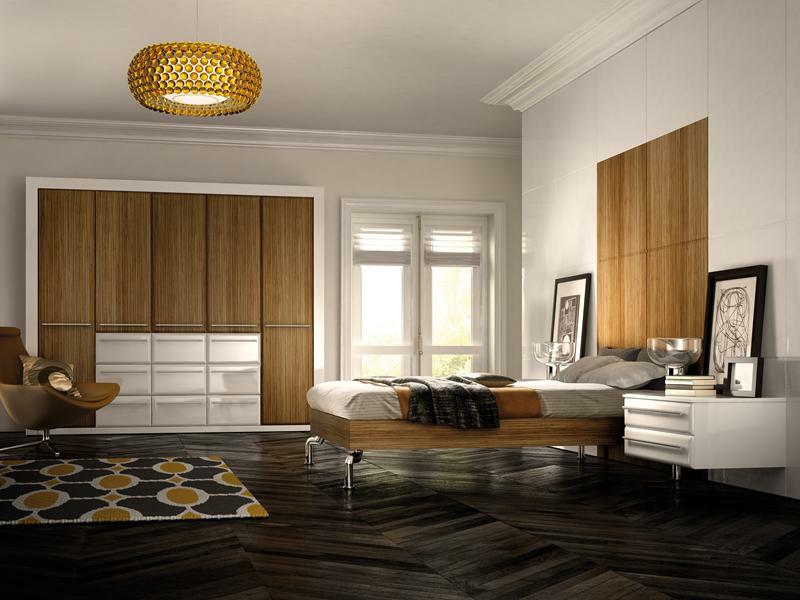 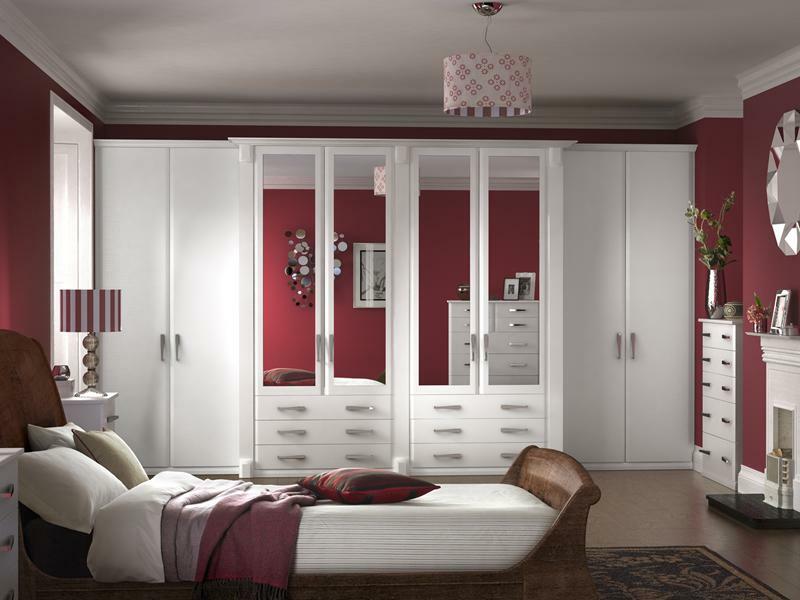 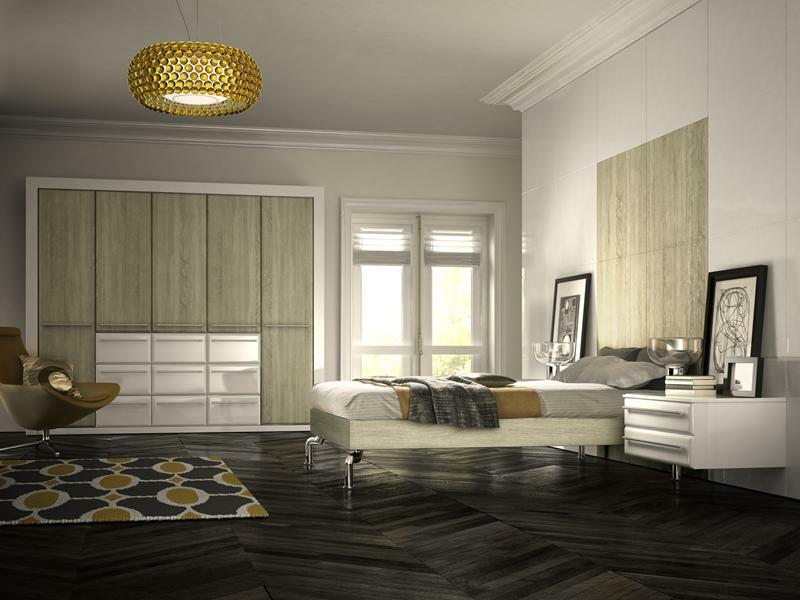 Fitted bedroom furniture in any home is the perfect solution to many storage problem. 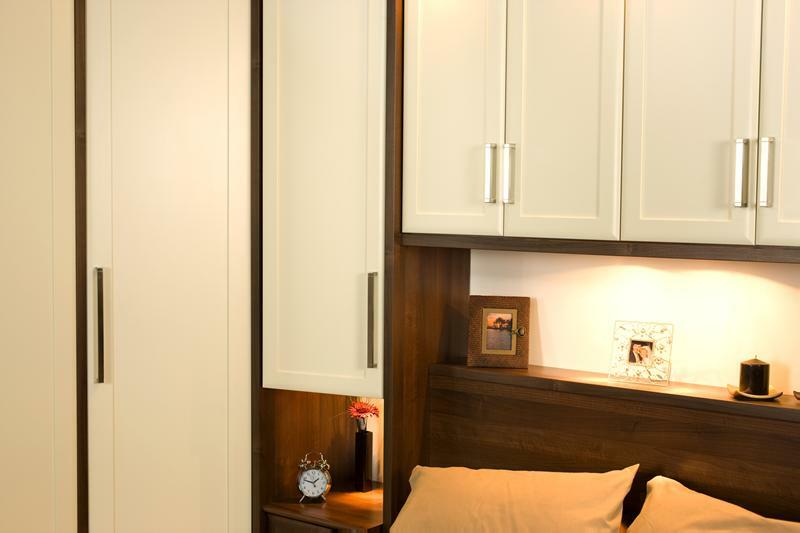 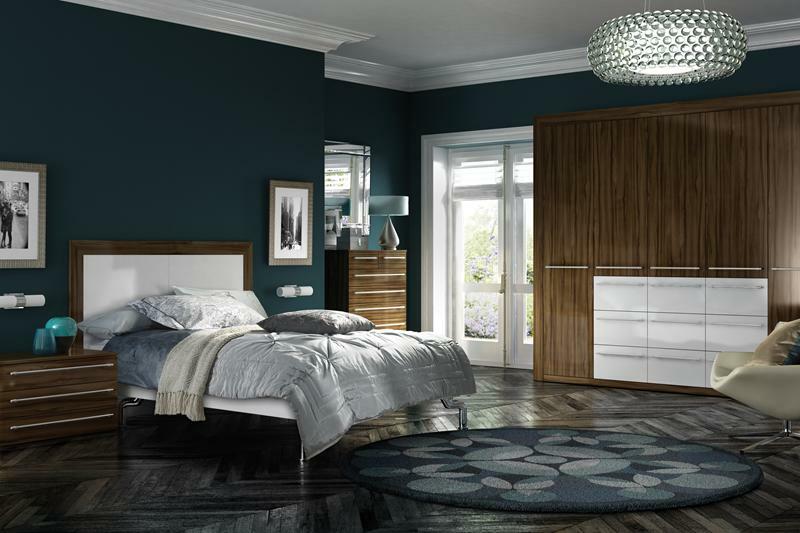 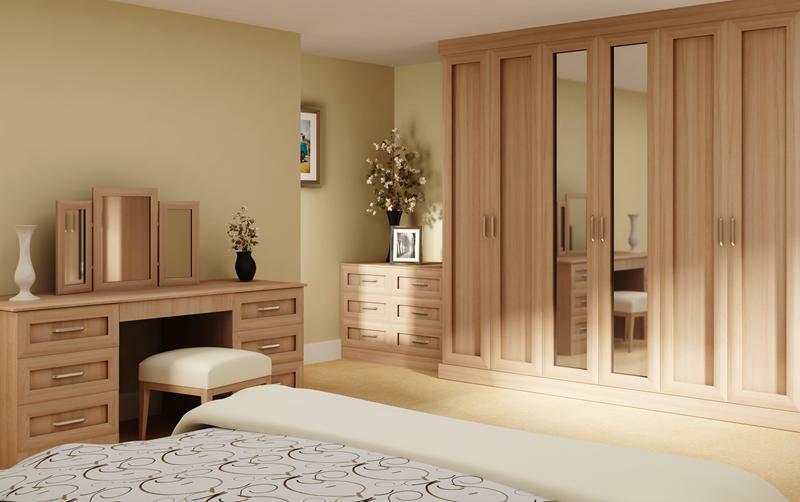 The benefits of having Arley Cabinets create your fitted bedroom are many, however one of the greatest benefits is we manufacture every cabinet and and door to suit your room exactly. 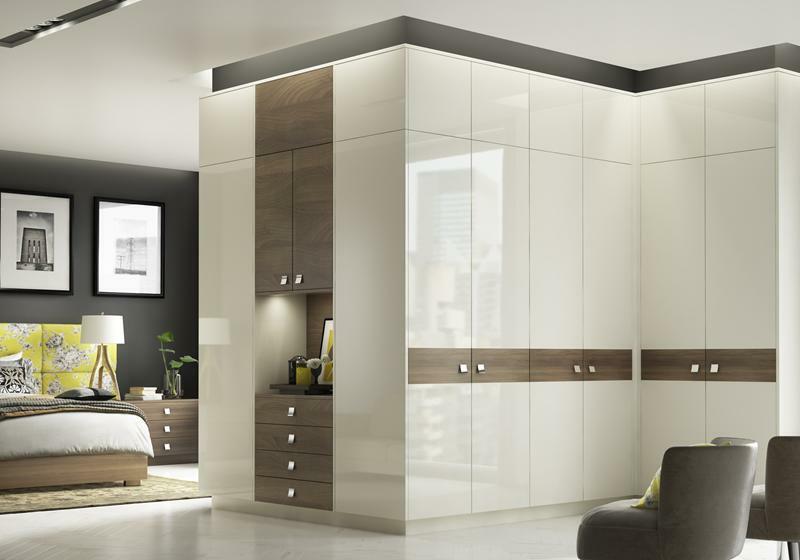 Unlike most bedroom companies who buy standard size cabinets from all over the globe, we manufacture our cabinets to high standards right here on site in Wigan. 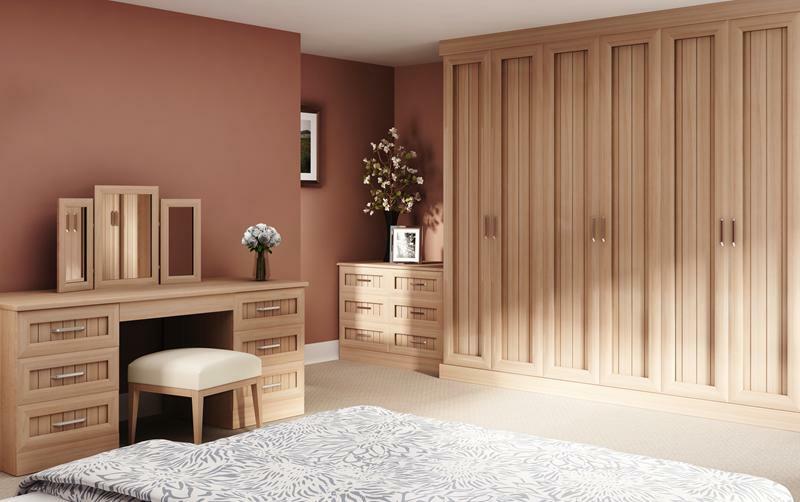 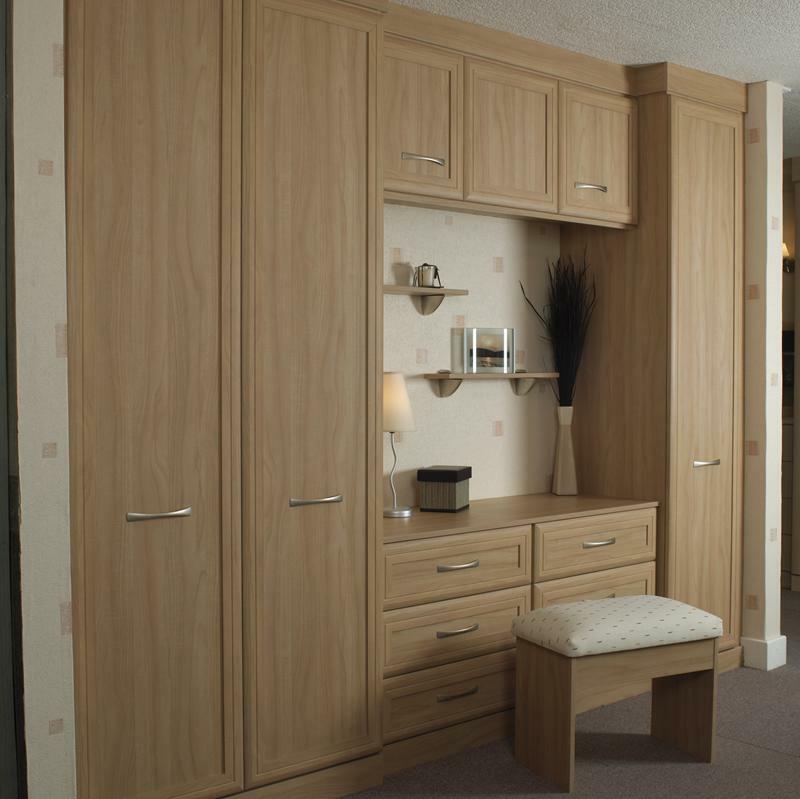 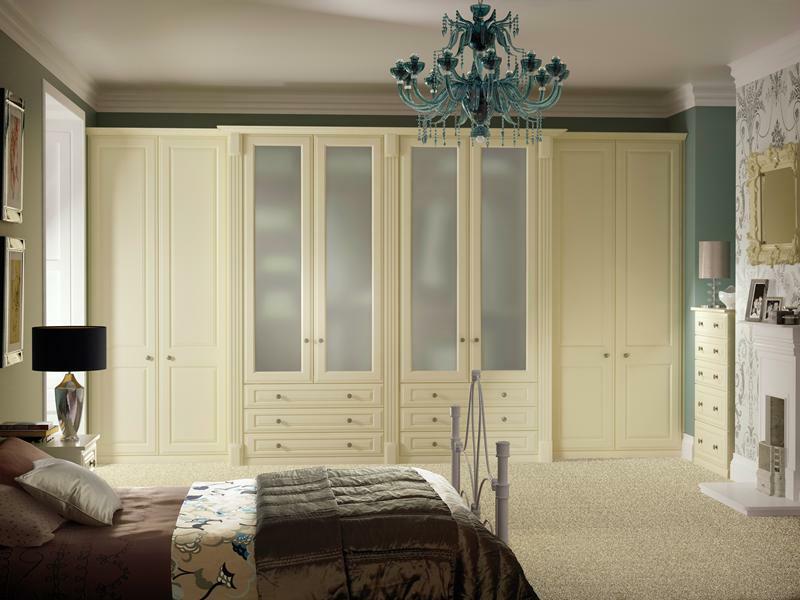 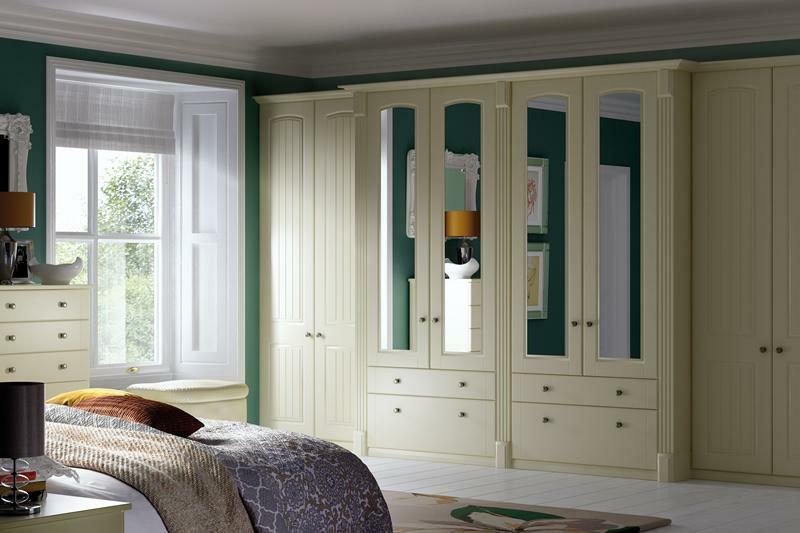 Having fitted bedroom furniture created just for you means ALL the available space is used. 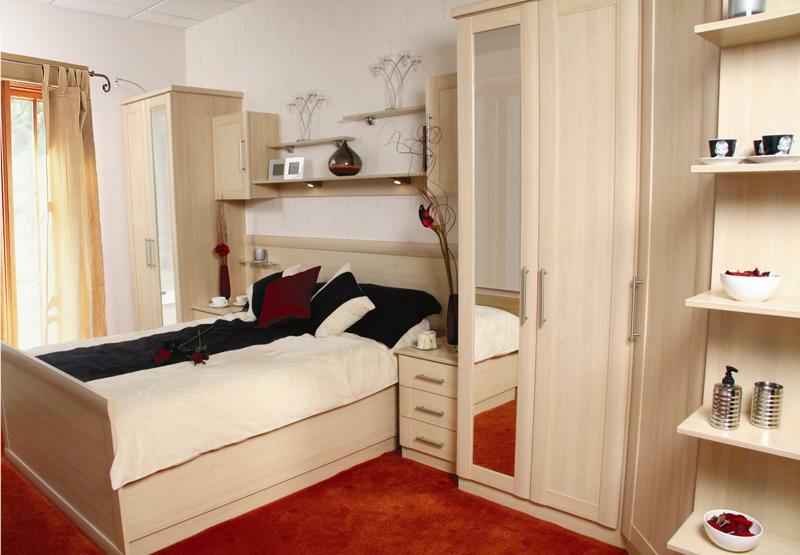 We don’t use unnecessary filling pieces like most bedroom companies, we build exactly to the right size every time. 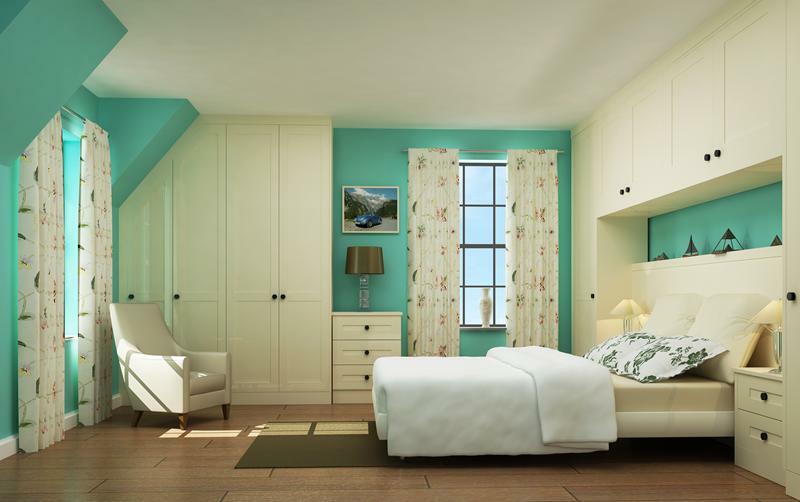 No matter if you have a brand new home with smaller bedrooms or a older home with larger rooms and tall ceilings, we can help. 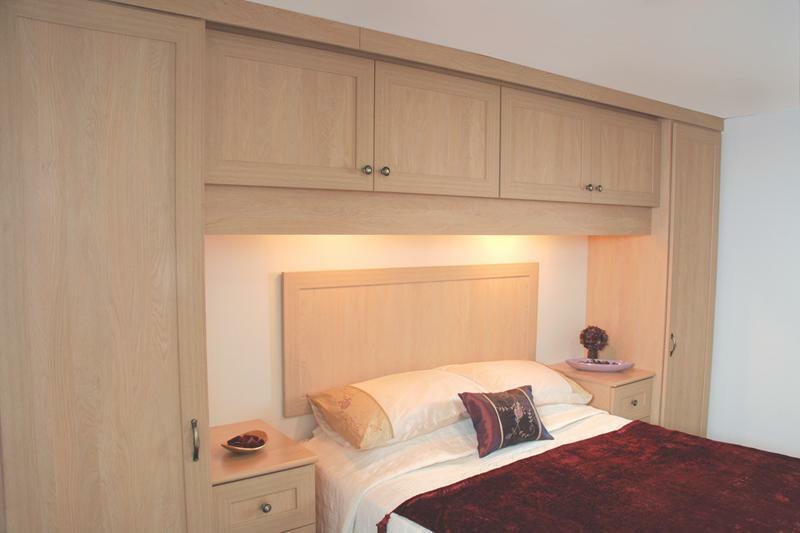 Our team of highly skilled and experienced craftsmen can produce exactly the right fitted bedroom for you, integrating the very latest in space saving technology alongside some of the finest craftsmen ship you’ll find. 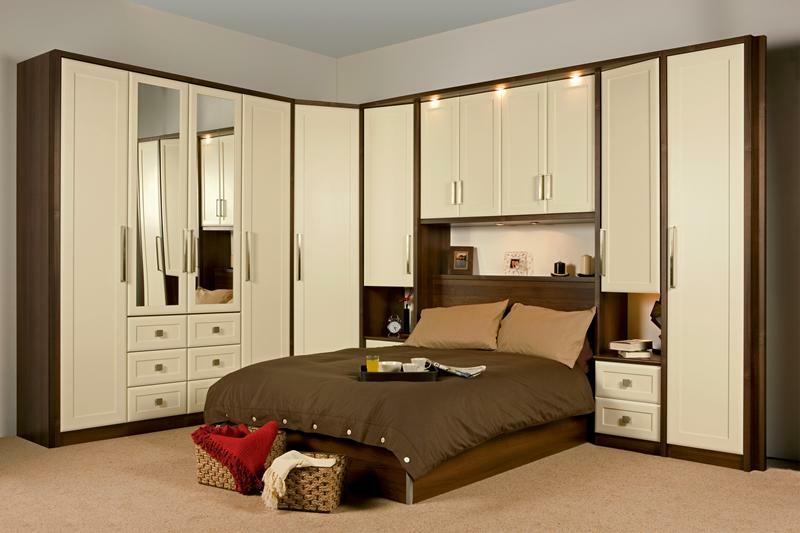 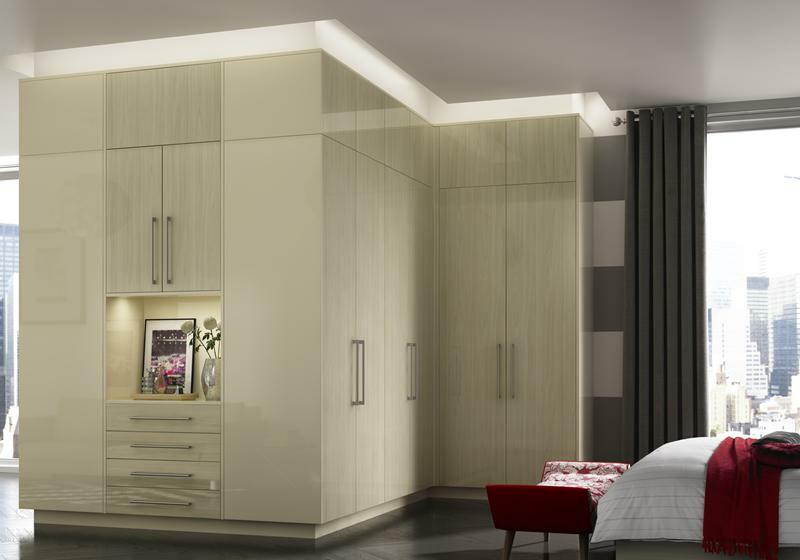 Fitted bedroom furniture across Wigan and District. 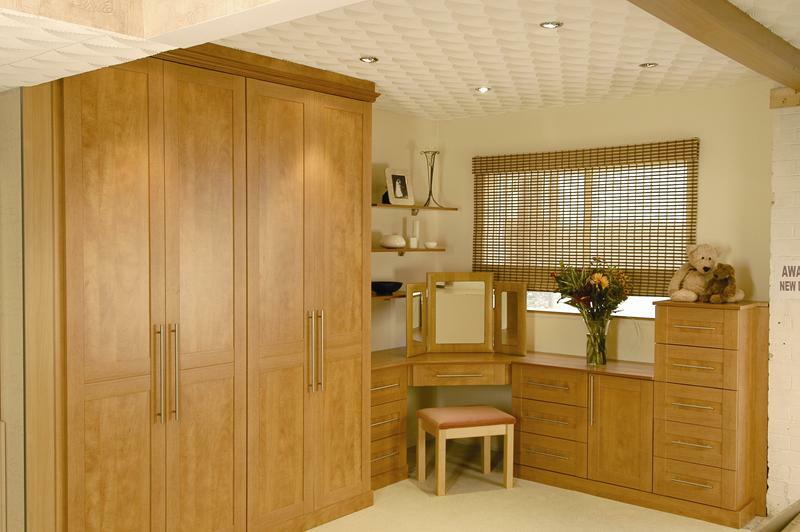 Arley Cabinets have a proud heritage dating back to 1952. 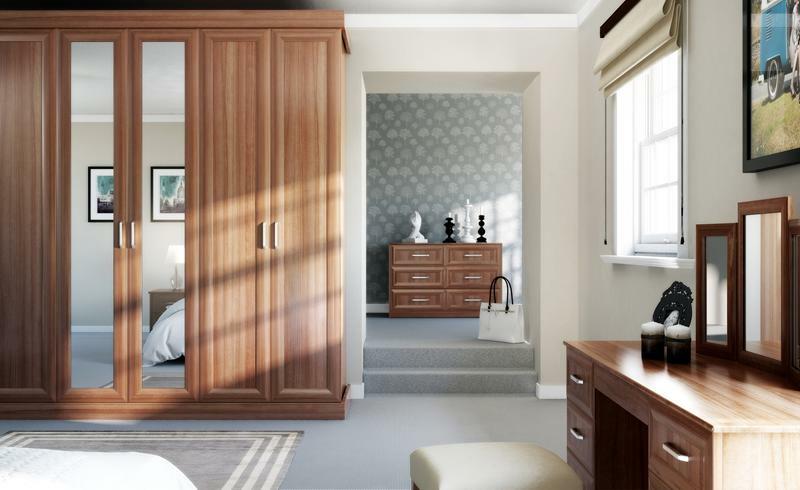 In almost 70 years we’ve built and installed bedrooms, bathrooms, kitchens, home office, cupboards, under stairs storage, shelving systems, you name it we’ve built and installed it. 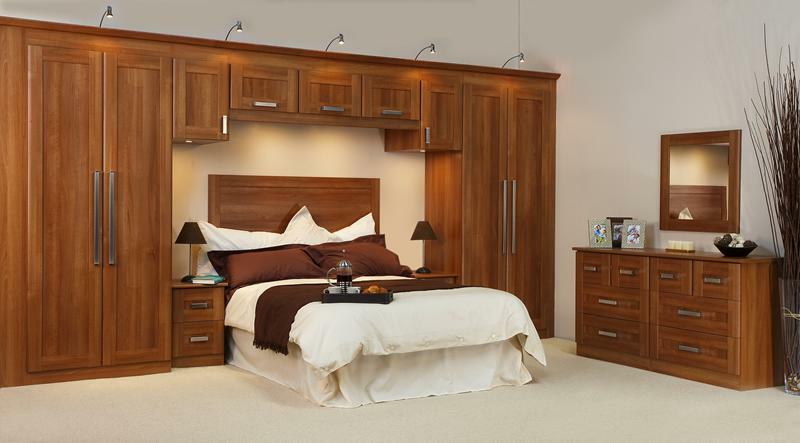 With no pushy sales people, simply a great wholesome craft led service you’re sure to be delighted with.